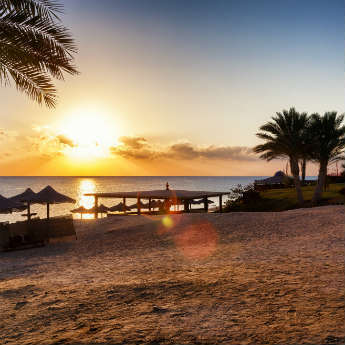 There are many things you’ll see on a holiday in Sharm el Sheikh: Lots of sunshine, beautiful beaches and crystal clear oceans. 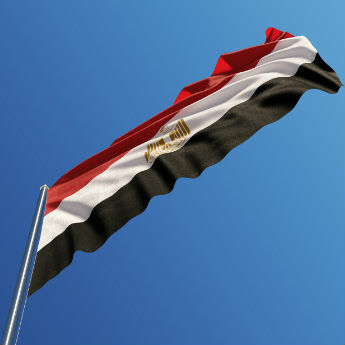 However, did you also know that you can see the following on your holiday to this beautiful destination? Away from the beautiful beaches of Sharm el Sheikh is and even more beautiful place of Tiran Island. Swim in the warm, clear waters and check out the underwater wildlife or laze on the beautiful beach. 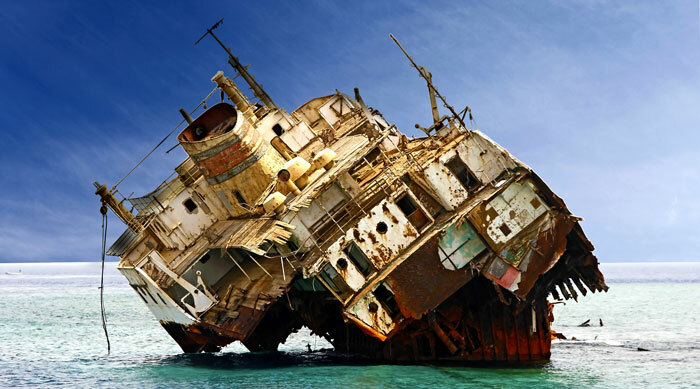 If you want to sight see there’s also a ship wreck off shore that you can explore – we think the soft white sand is more tempting though! For a mind-blowing visit to a building that’s full of intricate art work and glorious stained glass windows, then head to Sharm el Sheikh’s Coptic Church. 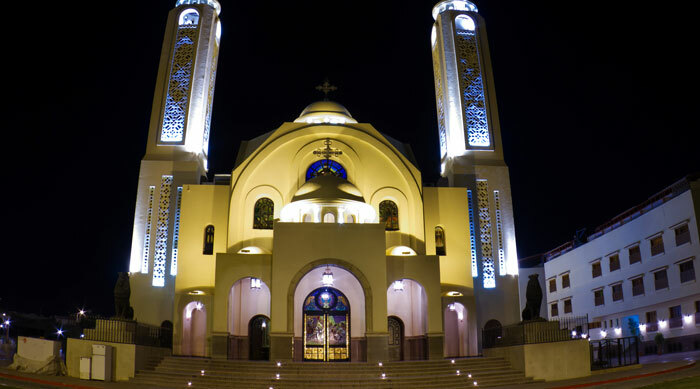 Nestled towards the south of Sharm el Sheikh, the Coptic Church is open to everyone and allows visitors to see a part of this destination’s history. 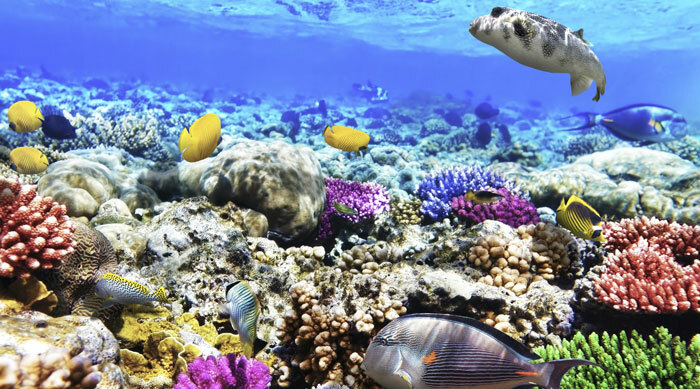 The Great Barrier Reef in Australia may be one of the most famous diving sites in the whole world but the Ras Mohammed National Park in Sharm el Sheikh is one of the most beautiful. Take a trip out to this stunning coral reef by boat or by car and spend a day in the ocean looking at the tropical underwater flora and fauna. Hire snorkelling equipment before heading out to Yolanda Reef which is a favourite diving site among visitors to this national park. Sharm el Sheikh is lucky enough to be blessed with beautiful oceans, beaches and buildings. 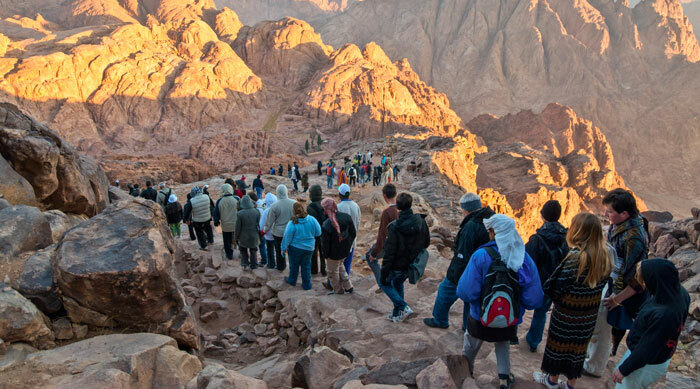 However it is also lucky enough to be situated near to the dramatic Mount Sinai, an iconic landmark in this area of Egypt. If you want to get up before dawn one morning to catch the dramatic sunrise, the early start is more than worth it. For those of you that aren’t early birds, a walk up this mountain rewards you with views of the Sharm el Sheikh version of the Grand Canyon – which is pretty spectacular.